This neat unit makes it easy to install an extra bathroom or en-suite. 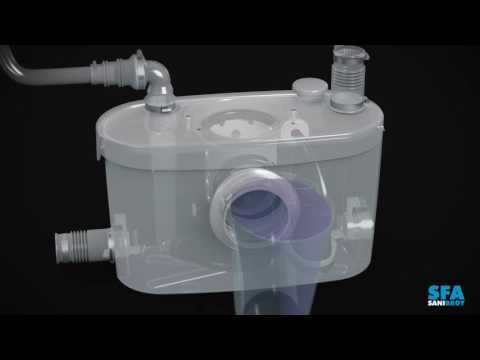 With two inlets the Sanipro Up can easily deal with a WC, basin, bidet and a power shower. Ideal for replacement installations as no change in pipework needed. 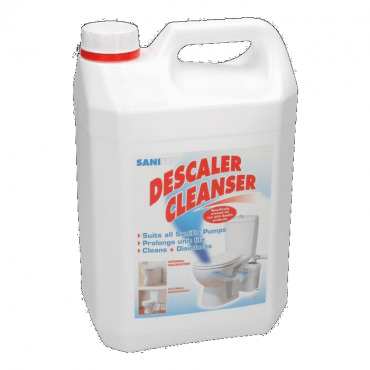 Deals with waste from a WC, basin, bidet, shower or power shower, so ideal for an ensuite. 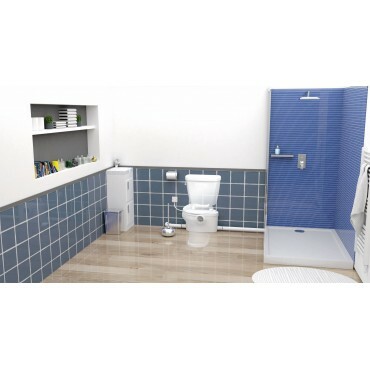 The Sanipro Up is designed to make installing an en-suite or bathroom easy. 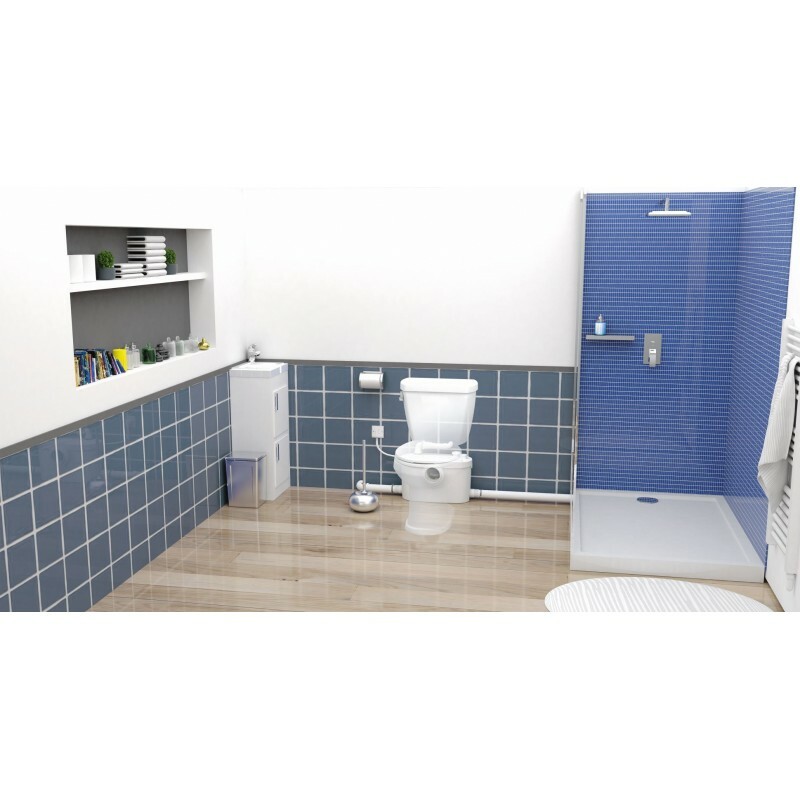 It allows connection to a WC, basin, bidet, shower and even a power shower. 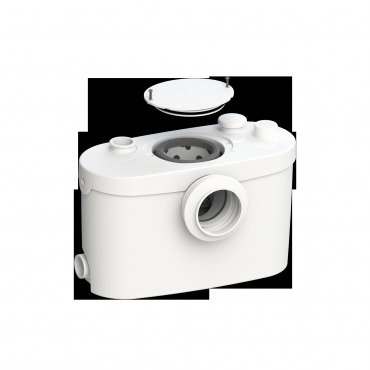 The Sanipro Up has four inlets, fits unobtrusively behind a WC with just 210 mm depth needed and it discharges through 22, 28 or 32 mm pipework. With a quiet motor and the improved casing design the Sanipro Up looks better and more discrete than ever. 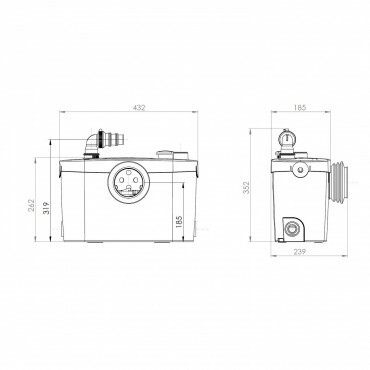 The new design offers easy access to the tank for servicing and maintenance. The Sanipro Up comes as standard with a 2 year warranty, however it also has an extended 3 year warranty, by simply completing the warranty product registration. A Sanialarm can be fitted to this product for added peace of mind if required. Designed, made and tested in our factory in France and with 60 years of expertise and innovation, the Sanipro Up offers you peace of mind and with the back up from our service team and extended warranty there’s never been a better time to install a Saniflo in your home.